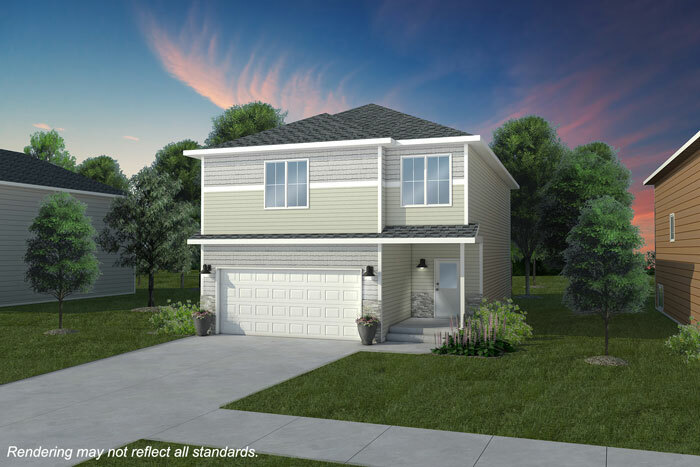 Thomsen Homes' bi-level homes offer many great features, creating a perfect floor plan for gathering family and entertaining friends. 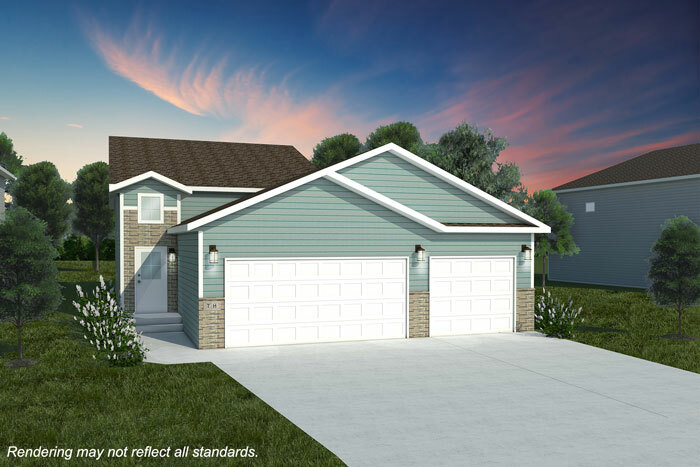 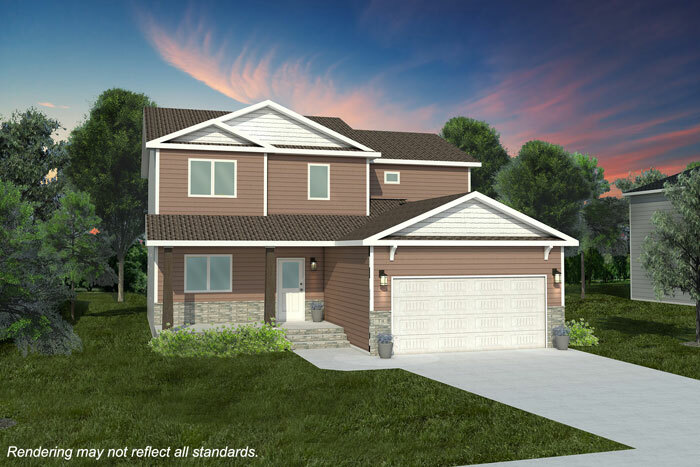 With an open floor plan and 3 finished levels, Thomsen Homes' three level split offers space for the growing family. 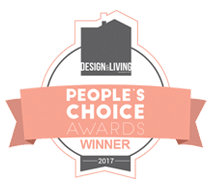 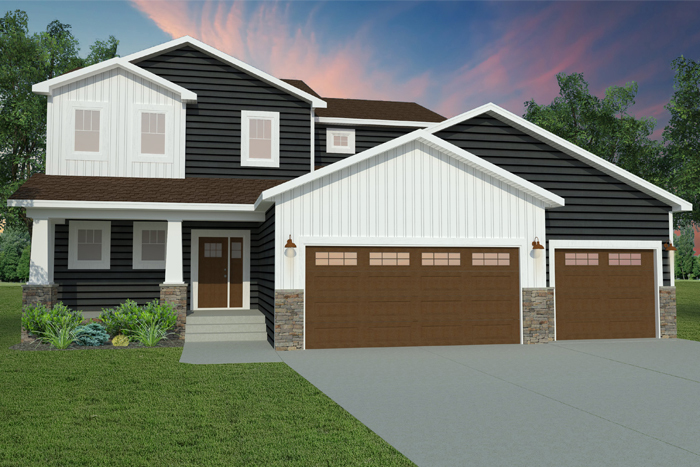 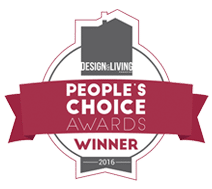 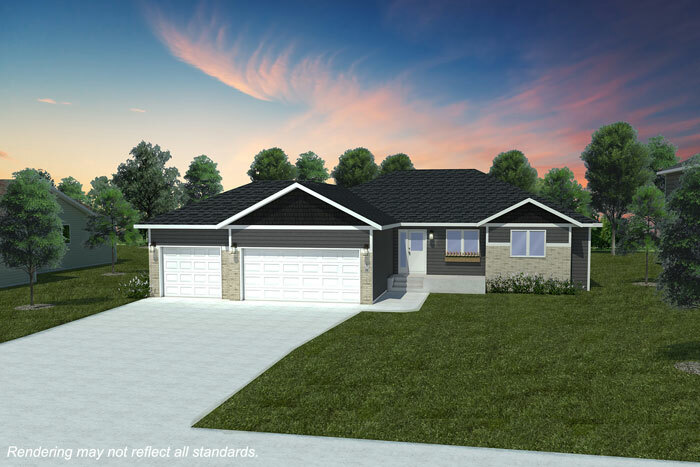 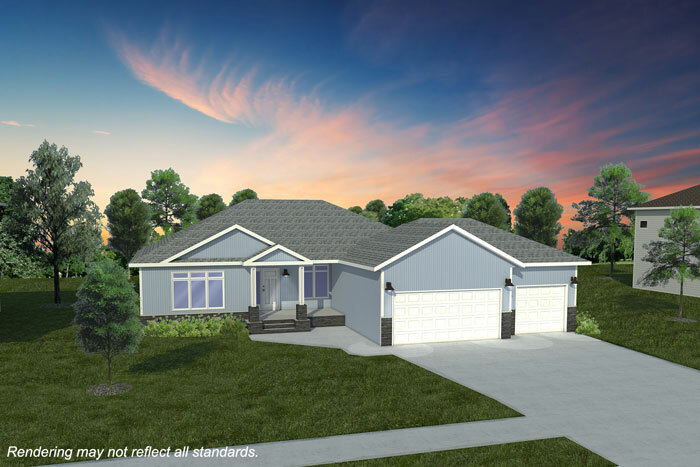 Thomsen Homes’ one-and-a-half story home offer many great features, creating a perfect floor plan for downsizing families. 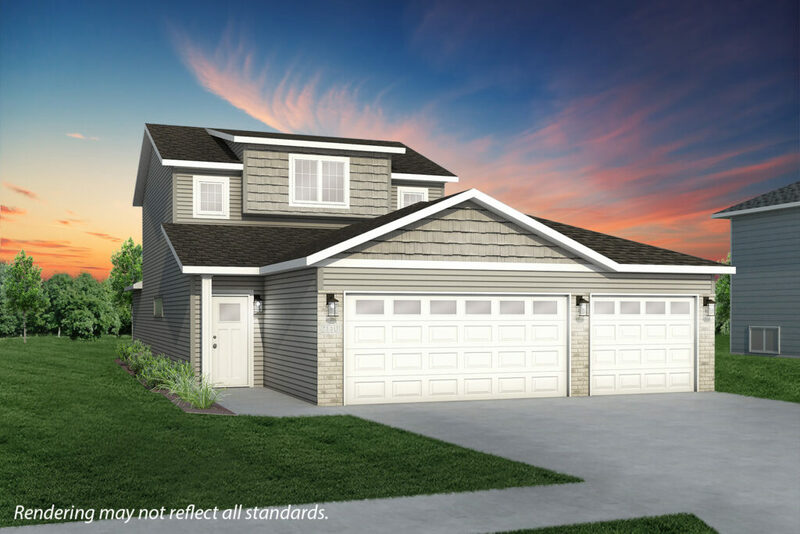 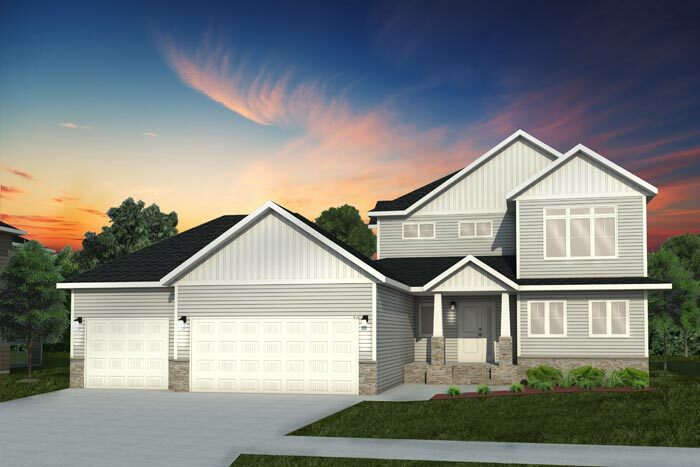 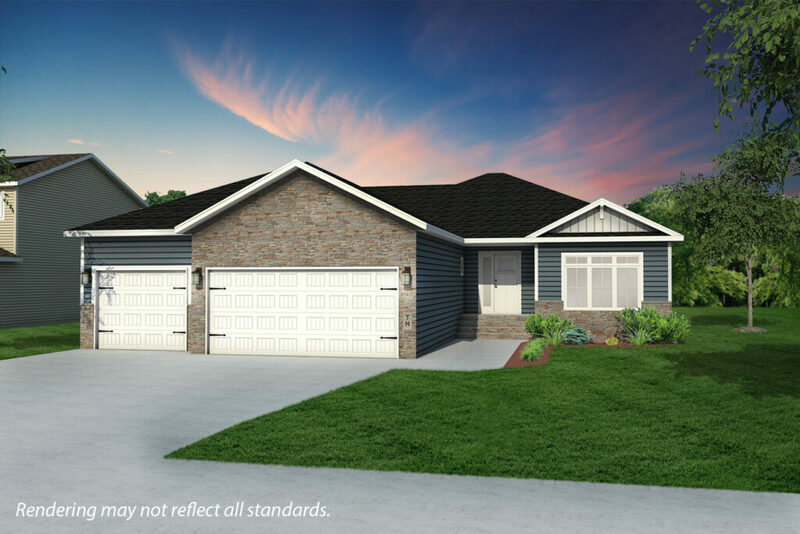 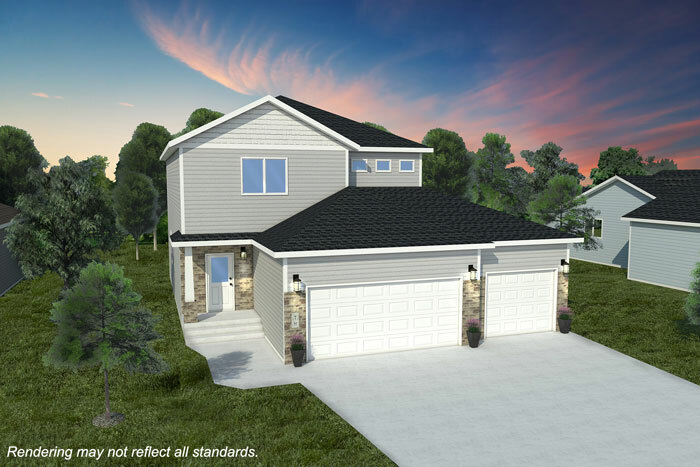 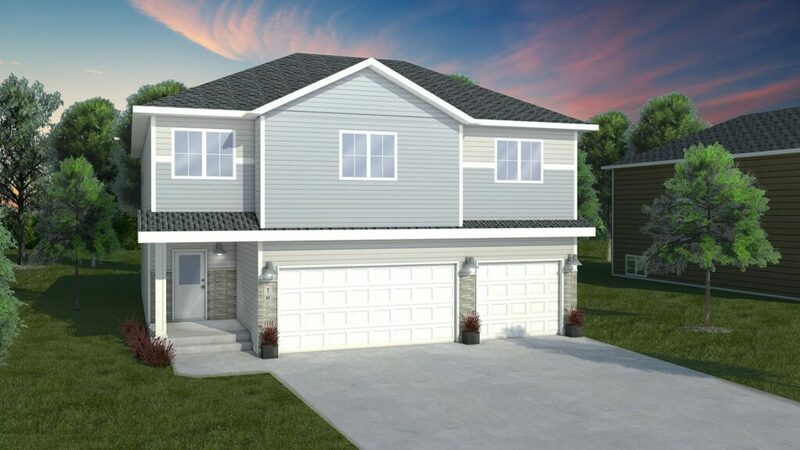 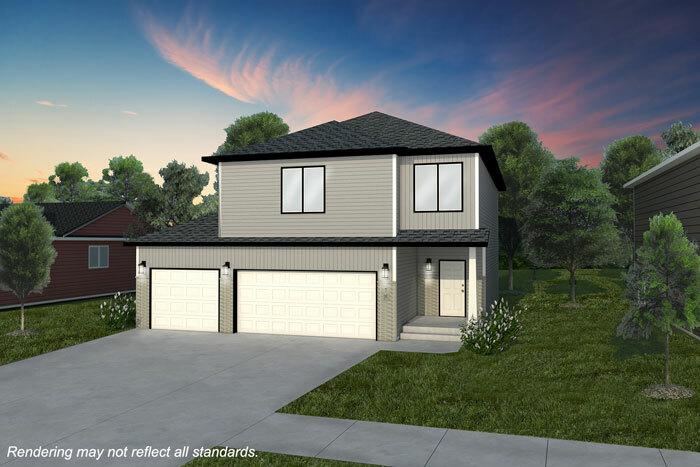 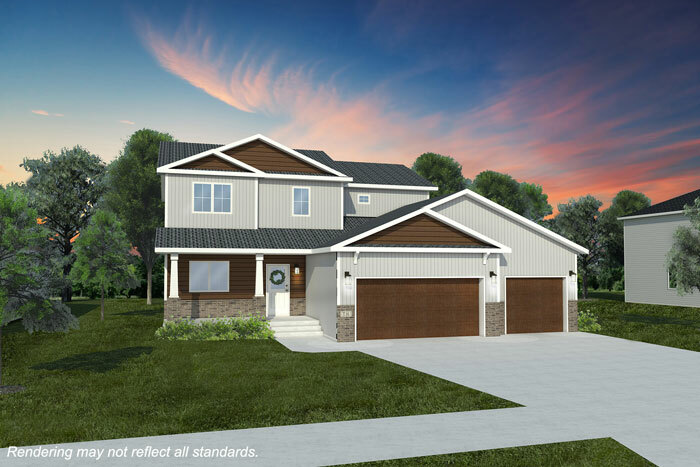 Thomsen's well-appointed two story homes feature an open main floor concept and many additional features that will compliment your lifestyle. 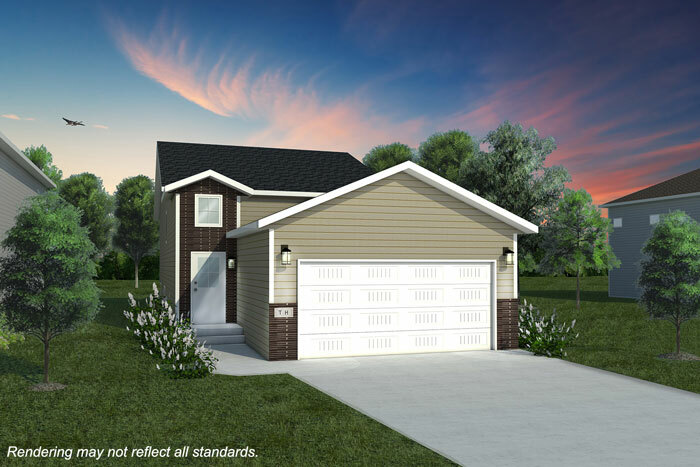 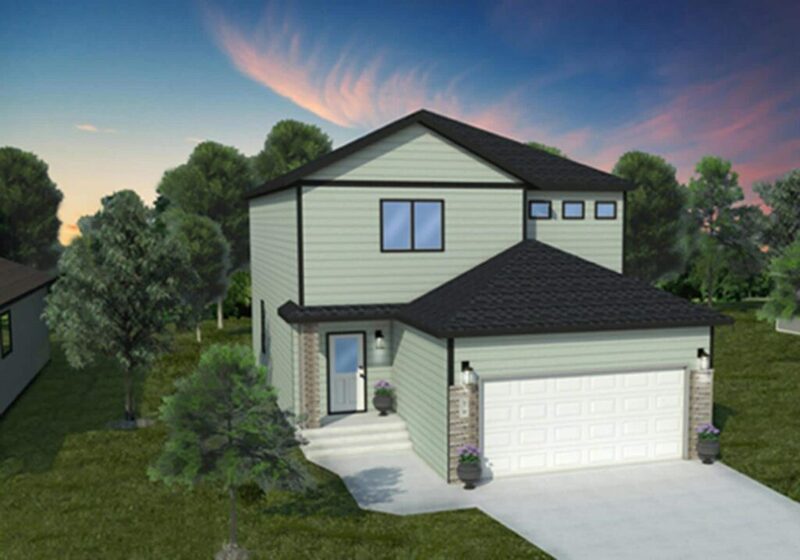 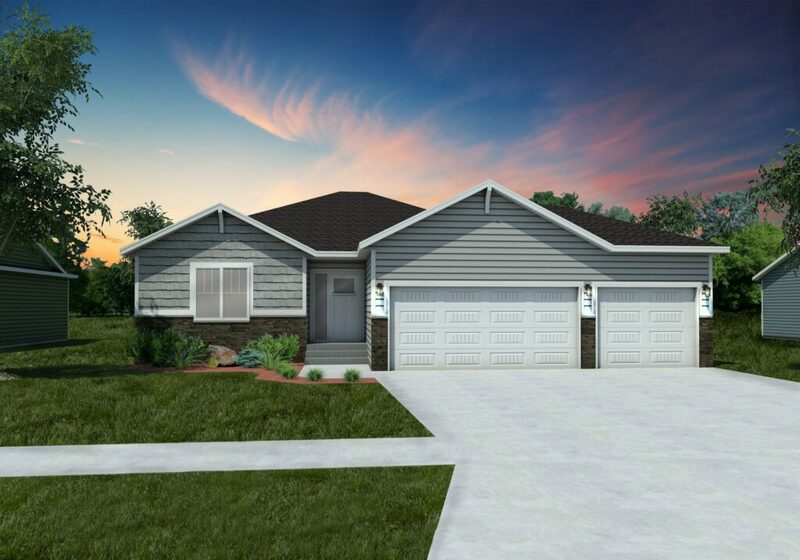  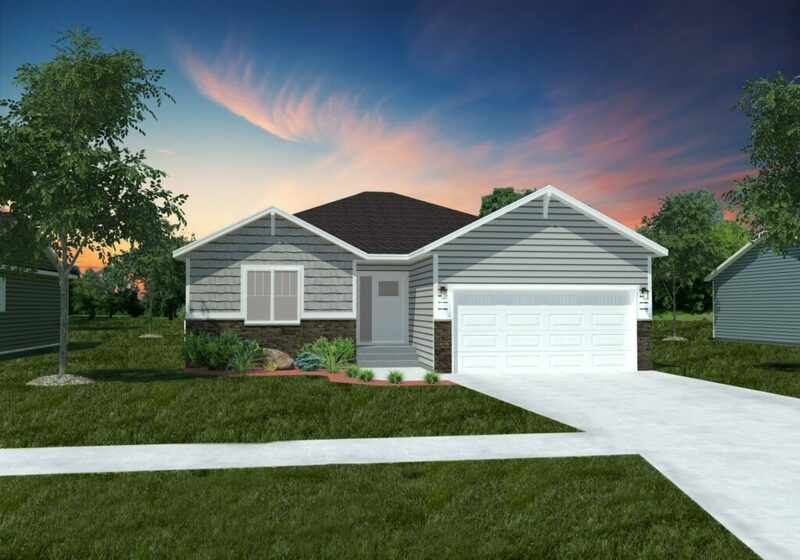 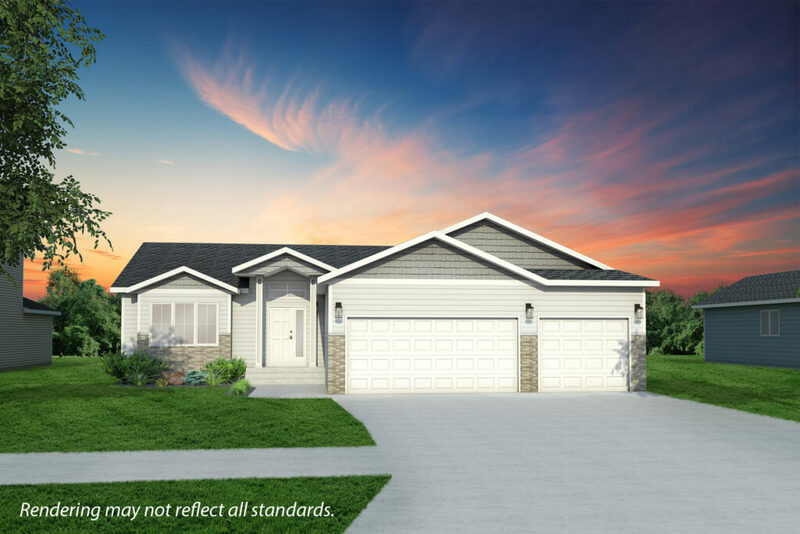 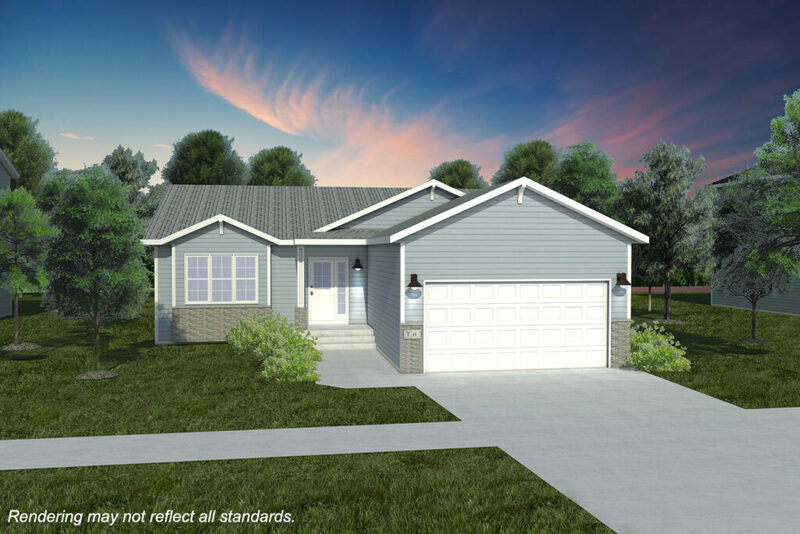 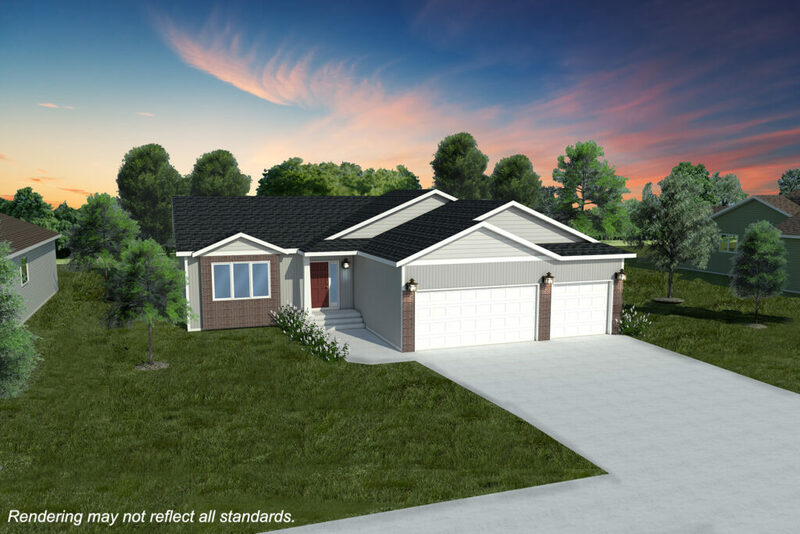  Thomsen Homes offers several thoughtfully designed rambler floor plans with all living-necessities on the main level. 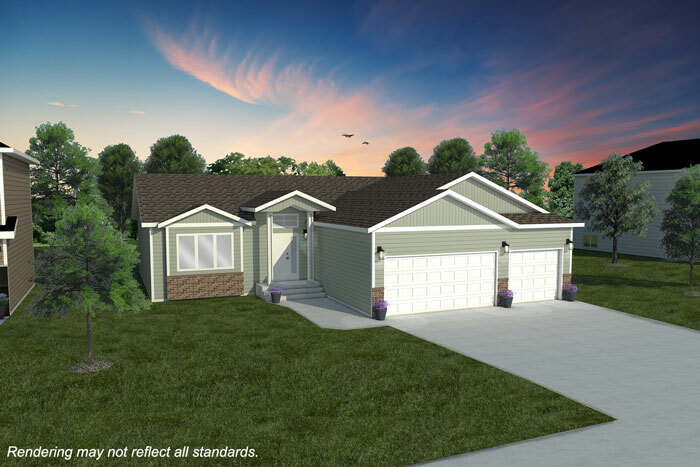 With the rambler plans, you gain both luxury and the benefit of single level living.